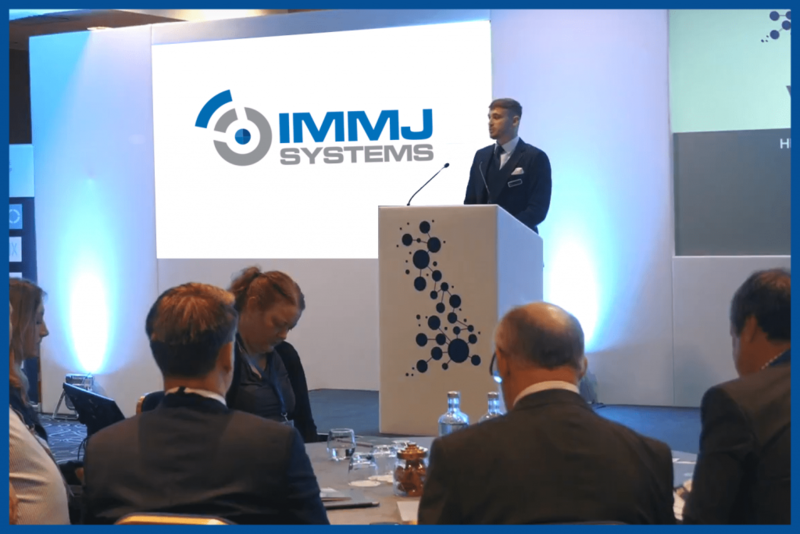 IMMJ Systems has launched its electronic document and records management (EDRM) solution for healthcare that promises to drastically cut the cost of medical records storage for healthcare organisations and help deliver a paperless NHS. 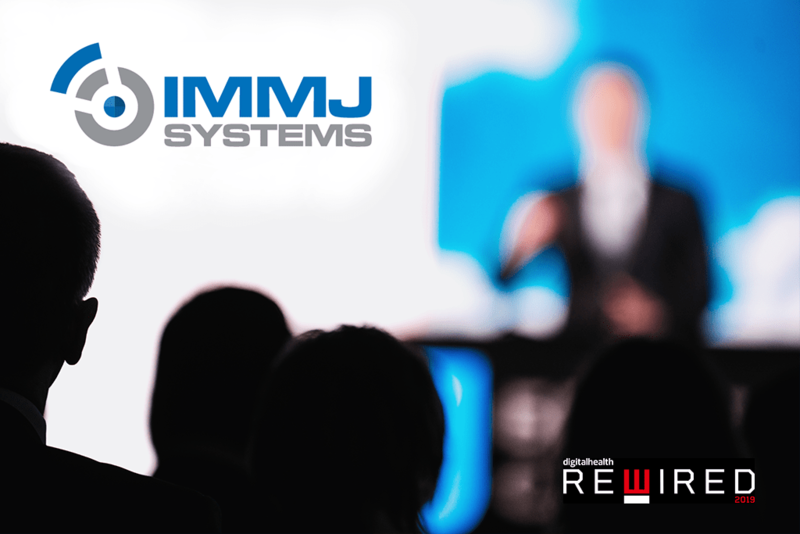 MediViewer from IMMJ Systems is an electronic document management system that supports trusts and others looking to realise the benefits of using electronic patient records by providing a solution that is highly cost-effective compared to existing products, and takes a fraction of the time to implement. 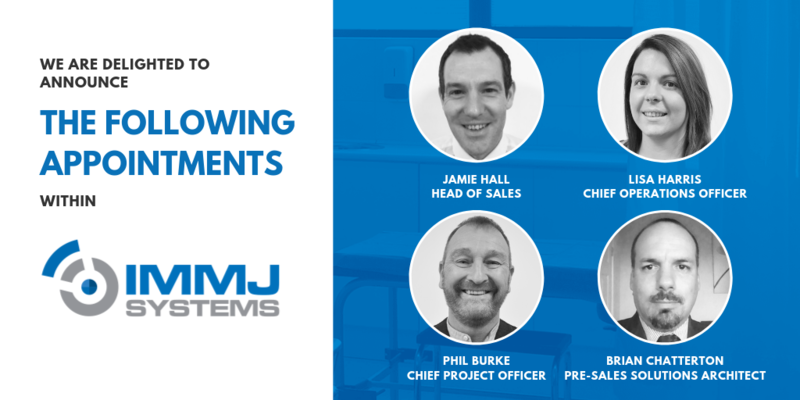 Currently NHS trusts and other health providers spend millions of pounds on the storage of paper records but are faced with the challenge of becoming paperless by 2018. MediViewer helps address this with an electronic document management solution that has been designed exclusively for healthcare, and with healthcare professional input over several years. 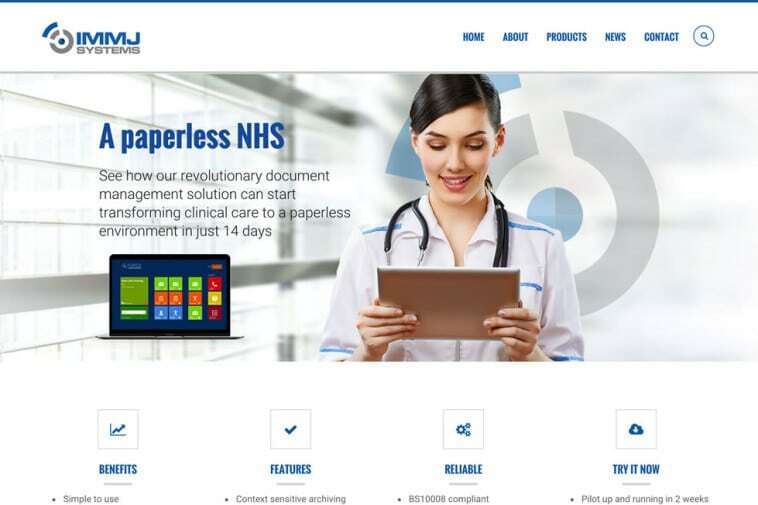 MediViewer is an electronic document management solution that has been built specifically for healthcare and a paperless NHS. It enables hospitals to scan, index and archive paper medical records and access them quickly through an intuitive user interface. Reduce legal liabilities by storing the actual version of an original record. MediViewer’s consistent look and feel can be used from almost any device and integrates with any standards-based electronic patient record solution. It has been designed over a number of years with the input of healthcare and medical record professionals. The solution enables multiple healthcare professionals to easily search, retrieve and review any medical record simultaneously, while always keeping the clinical context of the original record. MediViewer does not rely on third party document management software, as many electronic document and records management (EDRM) suppliers do, therefore enabling it to be implemented quickly and without unexpected overheads.